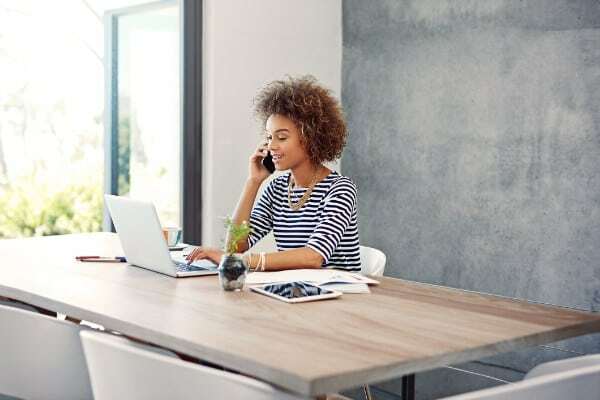 Omnichannel experiences unify inbound and outbound communication to deliver proactive, contextual interactions to your customers—and an effortless experience. 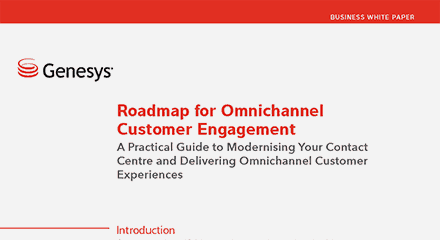 With the right omnichannel experience, you create seamless, personalised engagements across all channels throughout the entire customer journey. 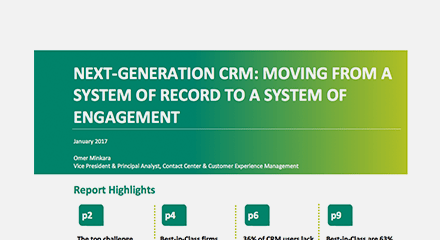 A single, scalable and integrated customer experience platform bridges system gaps and creates seamless omnichannel journeys. Support all channels and manage customer experience across the company. You’ll manage end-to-end journeys across departments: marketing, sales, service and support. Design, manage and optimise these journeys over time to proactively help customers to reach their goals. 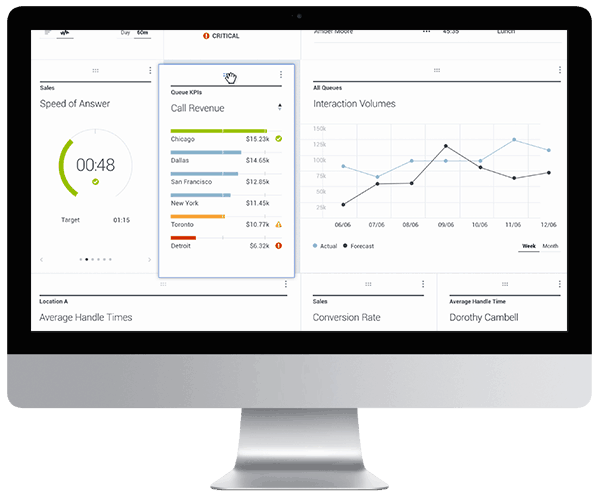 Simplify operations and ensure your customers reach the right agent or rep the first time. 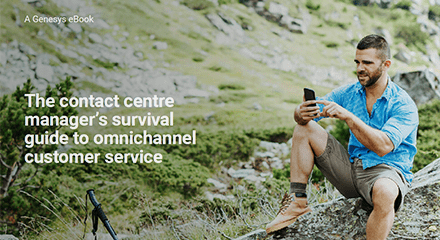 An omnichannel contact centre captures critical information to evaluate the customer’s true intent, and matches that customer to the best available agent. Don’t make your customers bounce from agent to agent; omnichannel interaction routing streamlines customer conversations. An omnichannel customer experience platform is good for employees, too. Give your agents a 360-degree view of the customer over time and across all channels and touchpoints. With the right solution, an agent can identify the phase of the customer’s journey, such as purchasing, onboarding or problem resolution. When agents and reps have all of that knowledge at their fingertips, they’re more engaged and empowered to solve issues, give the right advice or guide customers in their buying journeys. New channels and forms of customer engagement are emerging as a result of today’s new digital business model. 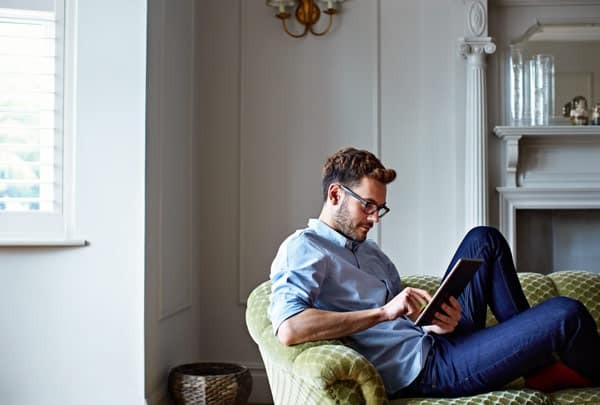 Align with customer expectations and gain efficiencies as you connect and integrate more easily with companies, processes and devices. 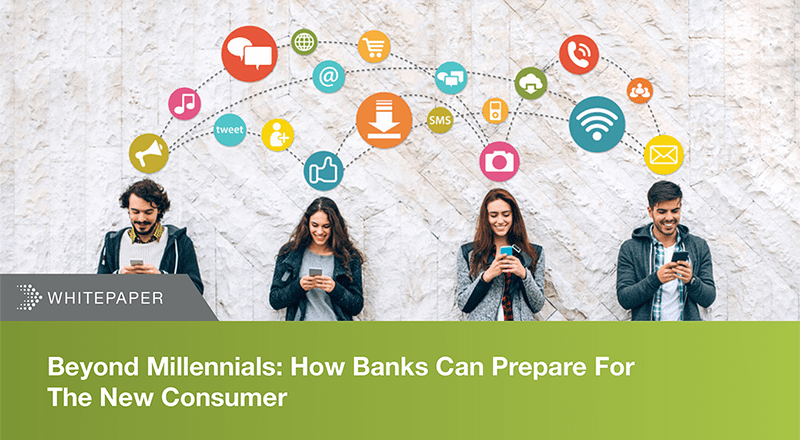 This creates new opportunities and new ways to better manage digital customer relationships and end-to-end customer journeys. Genesys omnichannel supports on-premises, cloud or hybrid deployments. With this scalable platform, you’ll improve the total cost of ownership, deliver better results and be ready for future challenges.